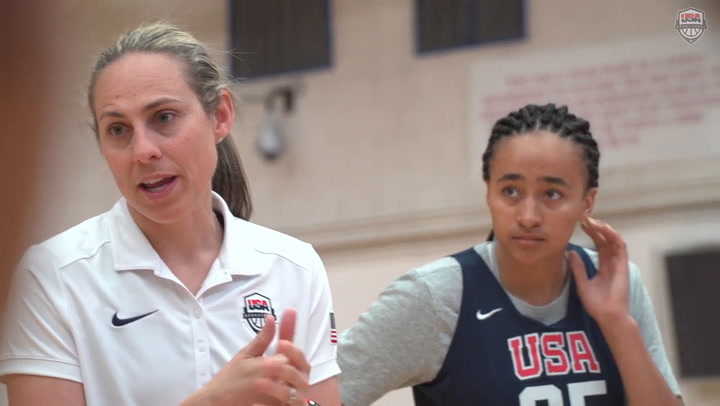 With a goal to inspire more women to become leaders in sports, USA Basketball will host an inaugural Women In The Game conference on Sept. 30 at Westmont College in Santa Barbara, California. 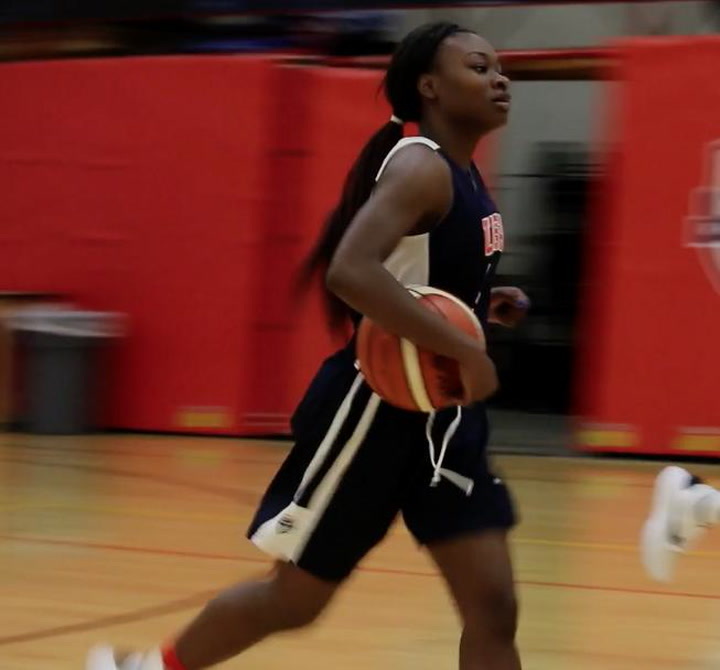 USA U18 guard Dana Evans is the first athlete (male or female) from Gary, Indiana, to play for a USA Basketball junior national team. 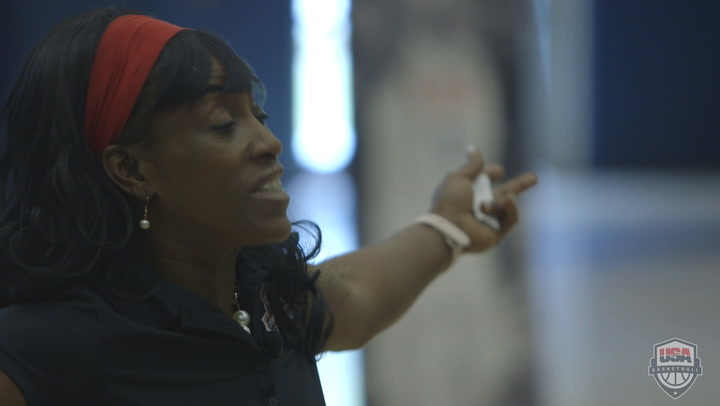 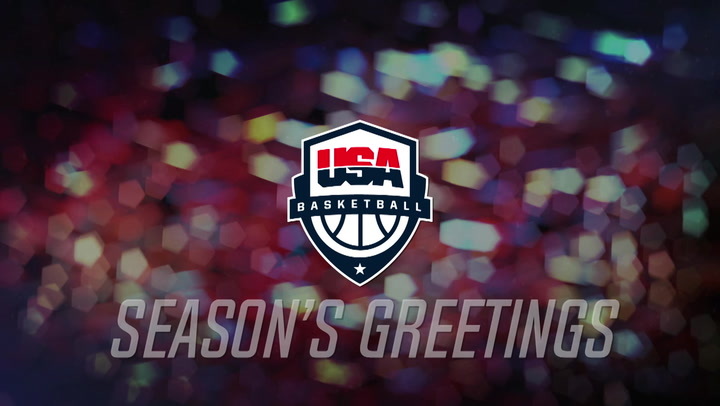 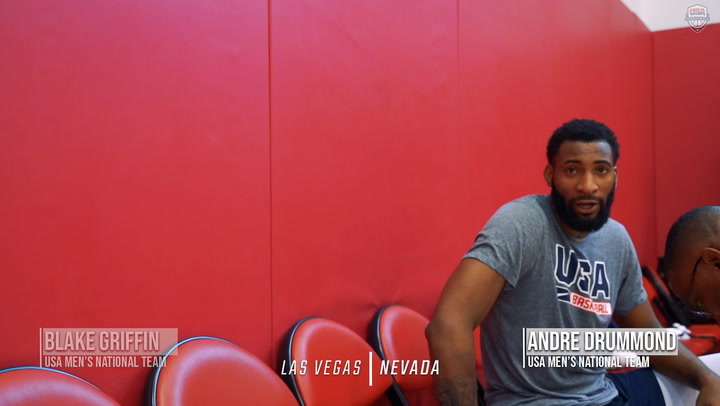 She comes to USA Basketball ready to work for a gold medal. 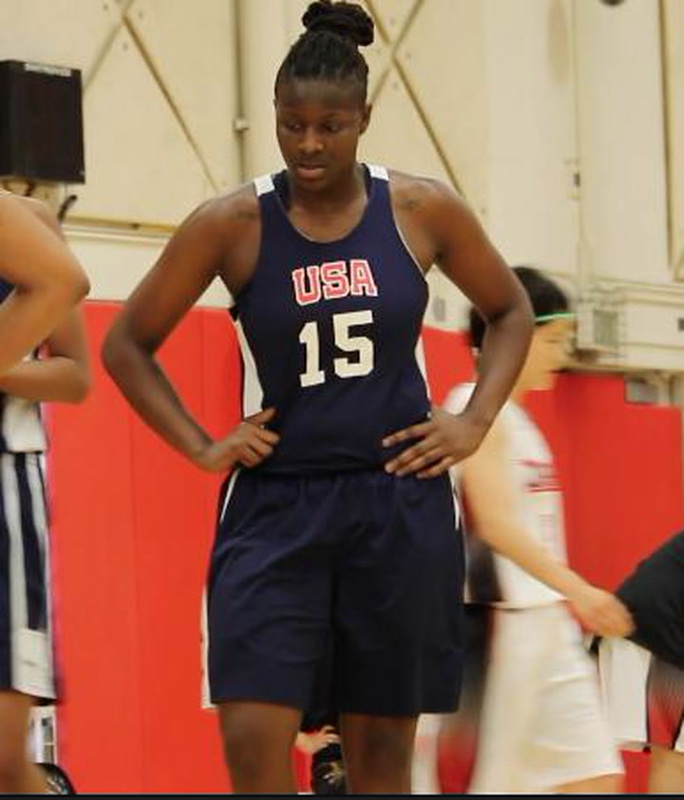 Rellah Boothe made her USA Basketball debut in 2015 as a participant in the Women’s U 16 National team trials. 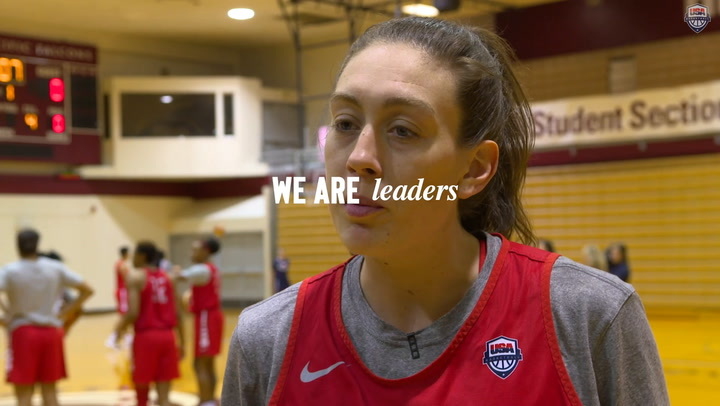 She returned this year as an invitee to the USA Women’s U17 World Championship Team Trials. 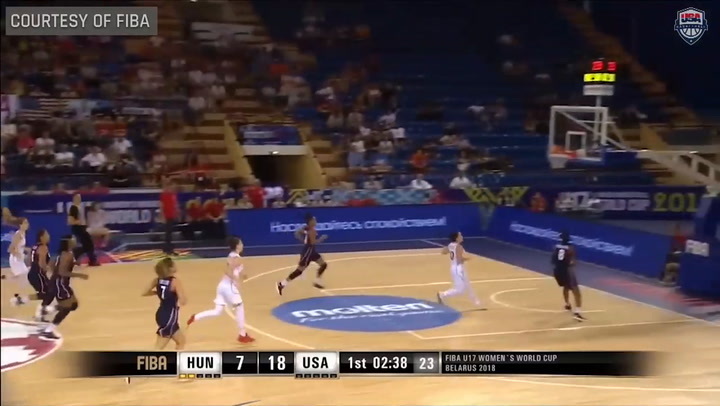 Rellah discusses what it’s like to be the only player from the U17 trials, to make the 2016 USA Women’s Basketball U18 final roster.